And now for something completely different. 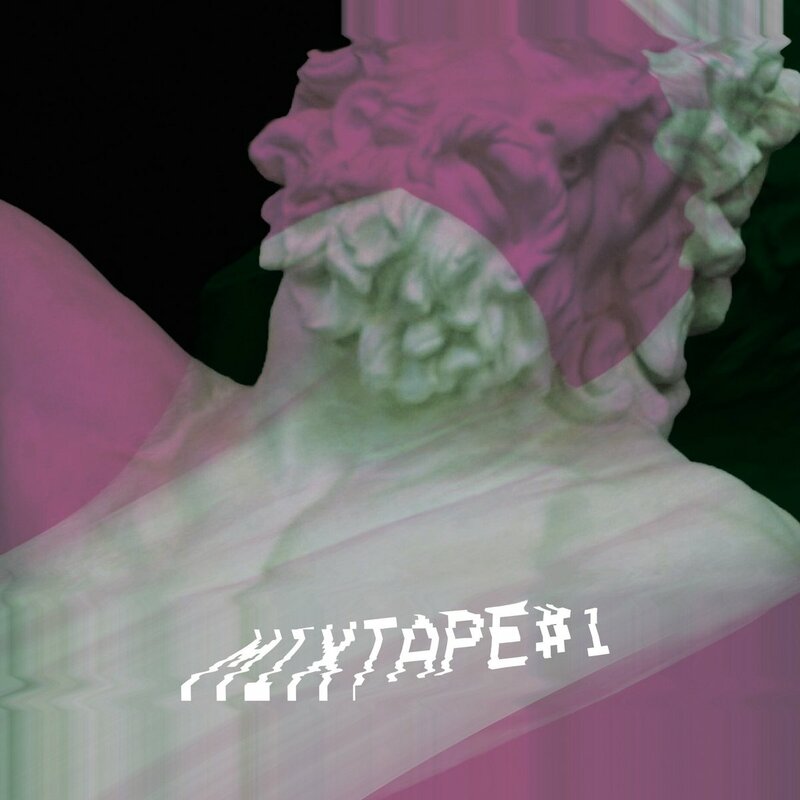 WOODLANDS, a new creative expression from the Woodlands group of churches in Bristol, UK, releases 'Mixtape #1' featuring 10 new self-penned tracks. Read More And now for something completely different. WOODLANDS, a new creative expression from the Woodlands group of churches in Bristol, UK, releases 'Mixtape #1' featuring 10 new self-penned tracks. Anybody who knows me and maybe has read my reviews will know I like different - and I love these songs and this album. Worship music gets critics saying 'it all sounds the same', and in many ways that is true. Acoustic safe rock is important, as is any genre. Yet I know there is so much more out there, creatively there are so many great things happening. I wonder if we don't explore enough and we should do. Which leads me to this release from Woodlands. 'One/In' is spoken word with an atmospheric musical background. This is uplifting stuff to get you ready for the album. The quality of the record is apparent from track one to ten. I love what is going on here, I really do. Dance music at its best and no cheesy lyrics which can sometimes be the issues with Christian dance music. Not on this record. Also it is packed with very strong vocals. For me the song 'Good News' has all of that. That amazing vocal and a dance beat with a very catchy but chilled dance chorus. I had it stuck in my head all week. I'm going to say it again, the vocals are so strong that even when they are singing acapella mid way through the song, wow. Quality is fantastic. I love the energy on the song 'No Bounds' and I also loved the chilled and slow beat of the song 'Thirsting' and as hard as it was to pick my standout tracks, I kept coming back to these songs. The album is full of tracks like this. Uplifting and exciting dance music. This is well worth checking out.